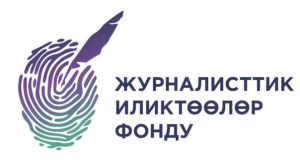 Internews in the Kyrgyz Republic announces a tender among research companies to conduct content analysis of six Key Partner organizations’ major programs as well as online content. 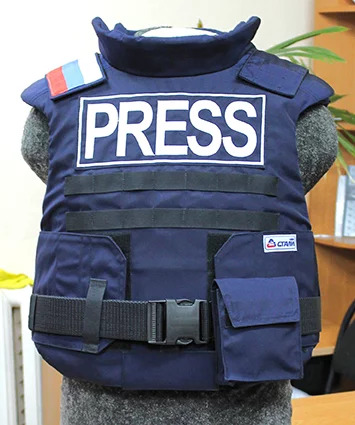 Despite the progress made in recent years, Kyrgyzstani media outlets still face challenges in adopting the professional market approach needed to grow their audiences and their revenues, and in working with other media stakeholders to advocate for a more enabling legal environment. 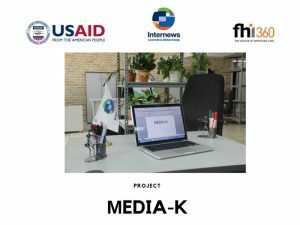 To respond to this need and strengthen the professionalism and independence of media in the Kyrgyz Republic, FHI360 and Internews with the support of USAID have launched the Cultivating Media Independence Initiative Activity in the Kyrgyz Republic (Media-K) project. The project goal is to ensure that citizens of the Kyrgyz Republic have greater access to diverse and balanced information, are less vulnerable to media bias, and are empowered to make better-informed civic decisions that reflect their communities’ priorities to best serve the public interest. It is planned that content analysis will allow to track changes in the quality of content as a result of interventions made under the framework of project. Conduct content analysis of six Key Partner organizations’ major programs and online content to track changes in the quality of produced content and online resources. The content analysis will be conducted twice during Year 1 of the project. The first content analysis results will serve as a baseline for content improvement targets for each Key Partner, and the second round of analysis will be conducted at the end of Year 1 to track changes in the quality of programs and online materials. Two rounds of content analysis will be performed in Year 1: once in January-February 2018, and again in July-August 2018. A detailed methodology will be developed by the vendor and shared with Internews’ project team for approval. In addition, Internews will provide a content analysis scoring rubric, which uses a 5-point scale to assess content based on criteria such as accuracy, balance, and clarity. Monitor the programs for multi-language and gender inclusiveness criteria. - At least 5 years of practical experience in conducting content analysis and/or media monitoring using modern methods of analysis, data processing, and preparation of reports (submit description of previous work in chronological order). - Availability of necessary resources - human, technical, financial and organizational - for the successful implementation of goals and objectives under the contract (submit resumes of key experts). - Provide contact information of previous partners and customers. All application documents must be submitted via email to KG-Info@internews.org with the subject line “Content Analysis” by 12.00 pm on December 25, 2017.